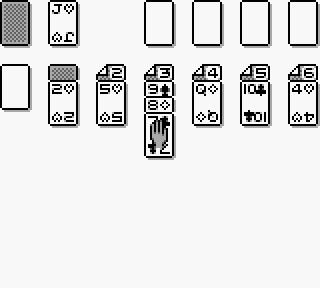 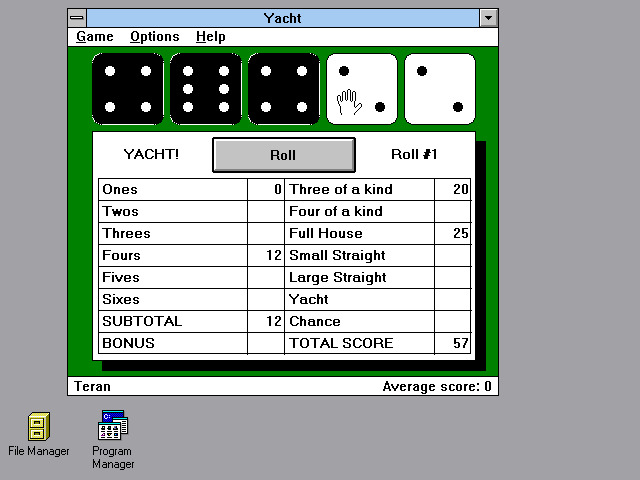 A game played with dice. 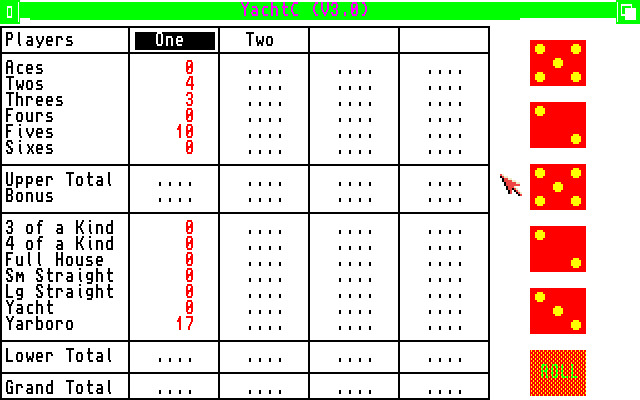 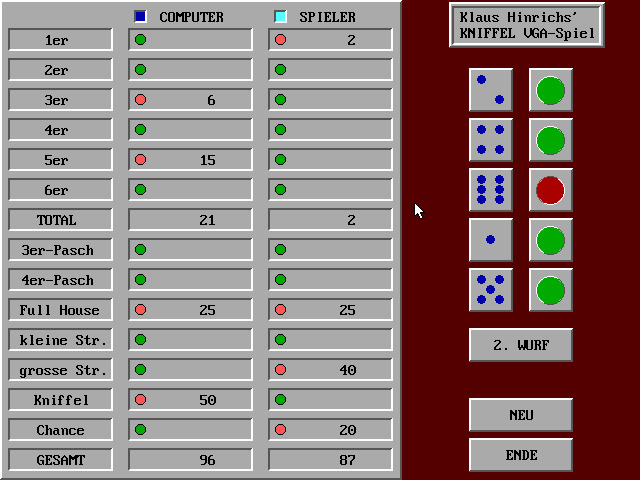 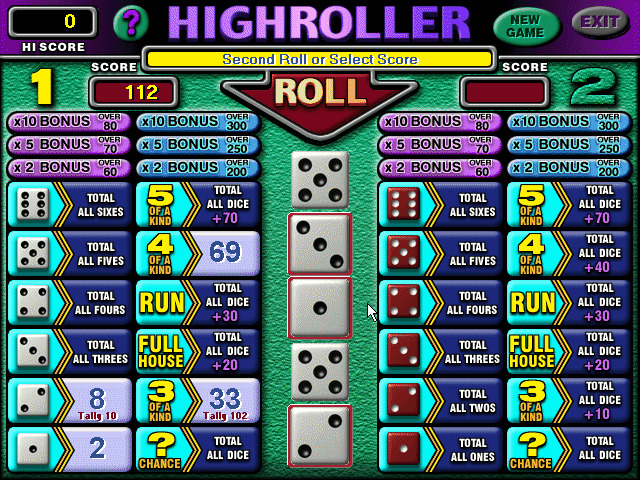 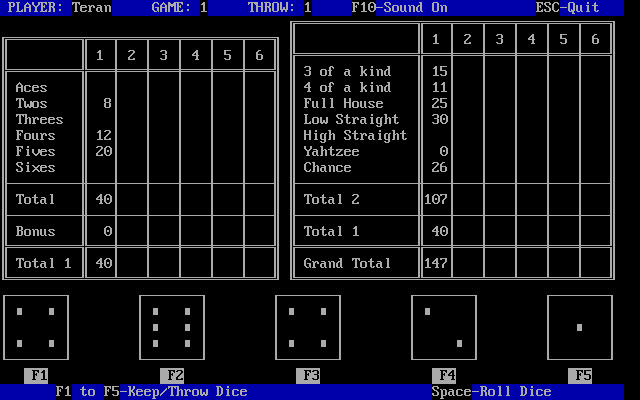 Players try to get points by rolling straights, matched sets & selected numbers to fill a list. 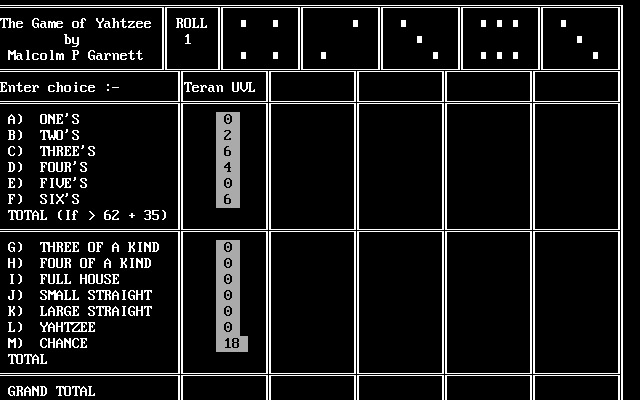 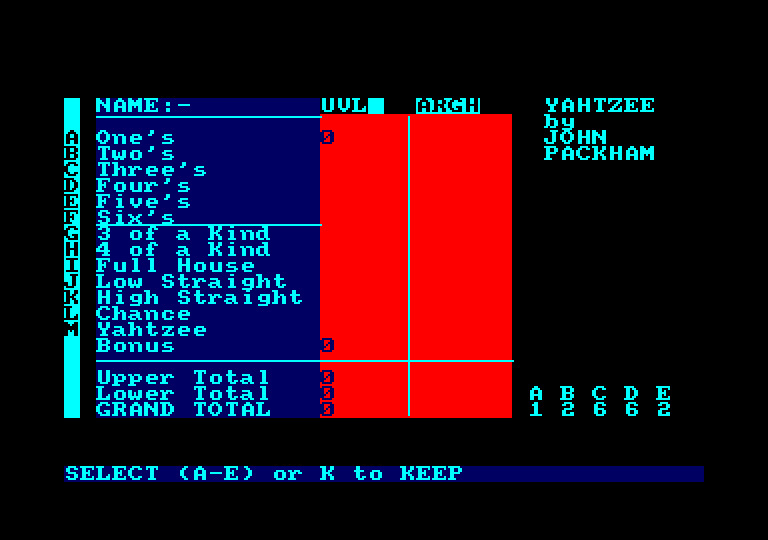 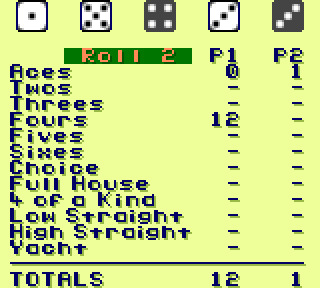 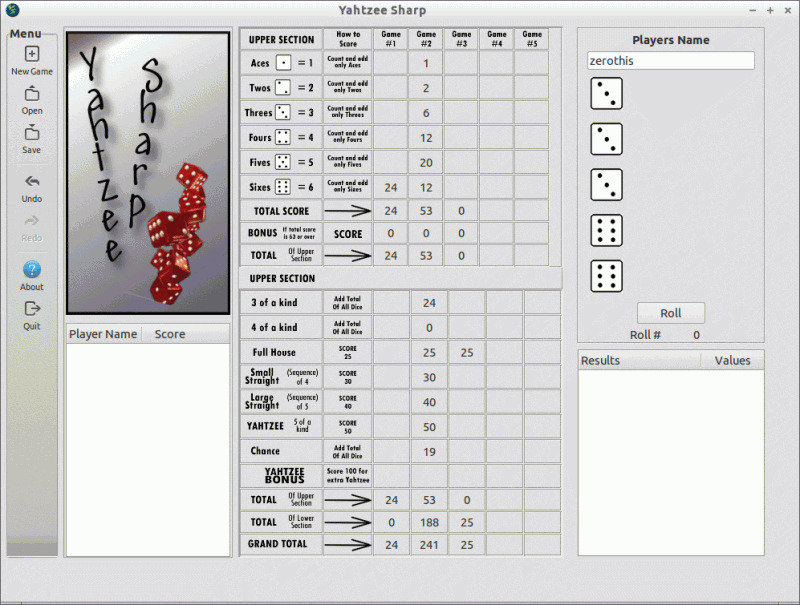 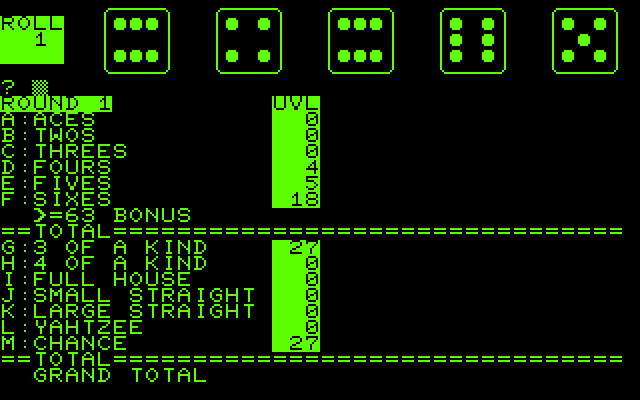 The first video game about Yahtzee was released in 1978.